We’ve found everything, from a medieval castle to a private island. Which of these one-of-a-kind properties would you choose? 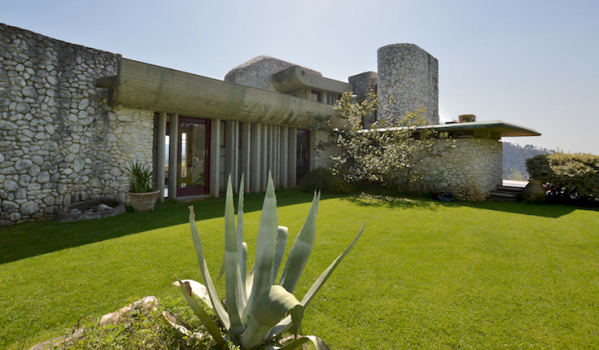 Kicking things off is Casa Gaviota, which was designed by the famous Uruguayan architect Alberto Rubio. It’s curved white rooftops were inspired be the wings of a seagull, while its huge windows offer stunning views of the Mediterranean. If you want to try before you buy, the villa is also used as a holiday let. 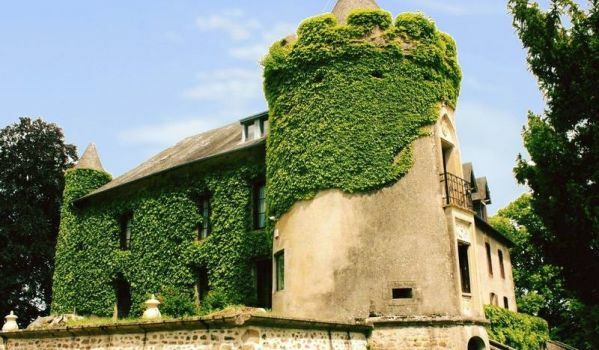 This medieval French castle looks like something out of a fairy tale. According to the agent, it dates back to 1174 and was once owned by royalty. But these days it needs some assistance before it’s fit for a king or queen again. Parts of the property have been renovated, including a self-contained apartment on the second floor, but there’s still plenty of DIY projects to get stuck into. With its unusual blend of architectural styles, the last place you’d expect to find this villa is Portugal. It's opulent features include golden columns, colourful stained-glass windows and a grand dome. Still not impressed? There's also a swimming pool and a heliport to boot. It sits in a fertile five-hectare plot, so you can get green fingered and grow your own food. Built in the 1960s, this home in the Tuscan hills is not what you would expect from an Italian villa. It’s arranged over four floors with terraces on each level creating a strong connection to nature. The four acres of gardens around the villa include 100 olive trees, and there’s also potential to add in a swimming pool. This striking home once featured in Elle magazine as one of the best summer houses around the world. And it's now up for grabs for the first time since it was built 10 years ago. 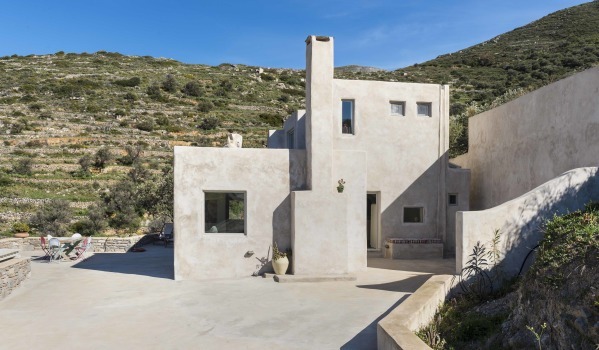 It was designed by a Greek architect and incorporates traditional Cycladic architecture with natural materials and flowing open plan spaces. 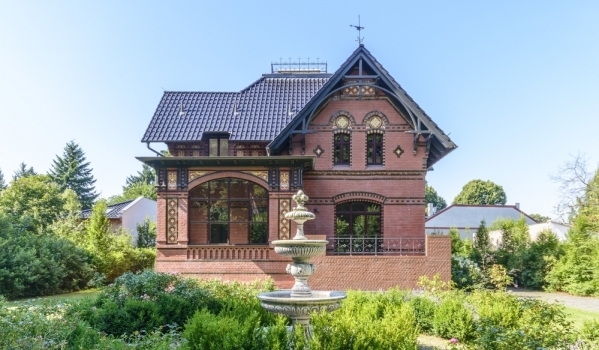 Built in 1895, this brooding house has a Gothic vibe thanks to its steep pitched roof and elaborate brick work. But it is bright and inviting inside. It has been extensively refurbished, with new additions including underfloor heating and a video intercom system between each of the four floors. How about an island in Ireland? 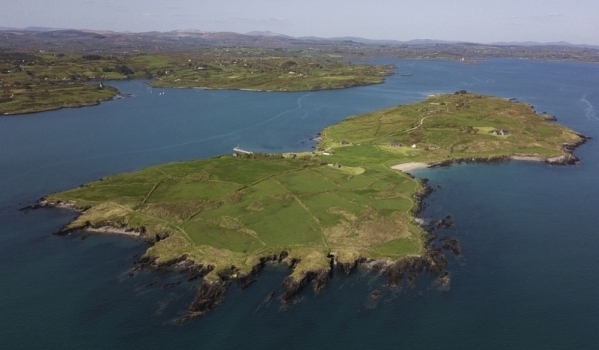 Privately-owned Horse Island is situated in Roaring Water Bay off the coast of Schull. The 157-acre plot is completely self-contained with its own electricity, water and sewage facilities, along with a modern harbour. Its residential buildings consist of a six-bedroom main house and a further six guesthouses. 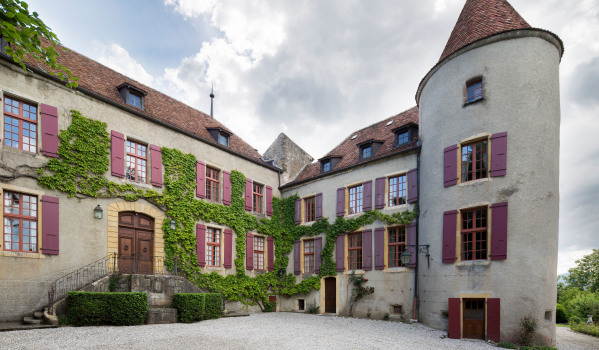 Step back in time in this 14th century medieval château, which was originally owned by Count Peter II of Savoy. It boasts a spectacular knight’s banqueting hall with stunning beamed ceilings, stone columns, round towers with stone spiral staircases and a period kitchen with a traditional fireplace and pantry. There’s even a wine cellar with a secret tunnel to a farmhouse complex.